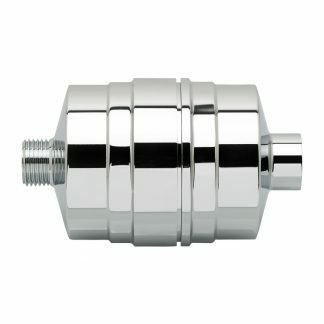 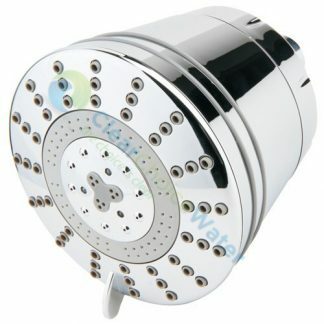 This is a genuine chrome Sprite universal Shower Filter. 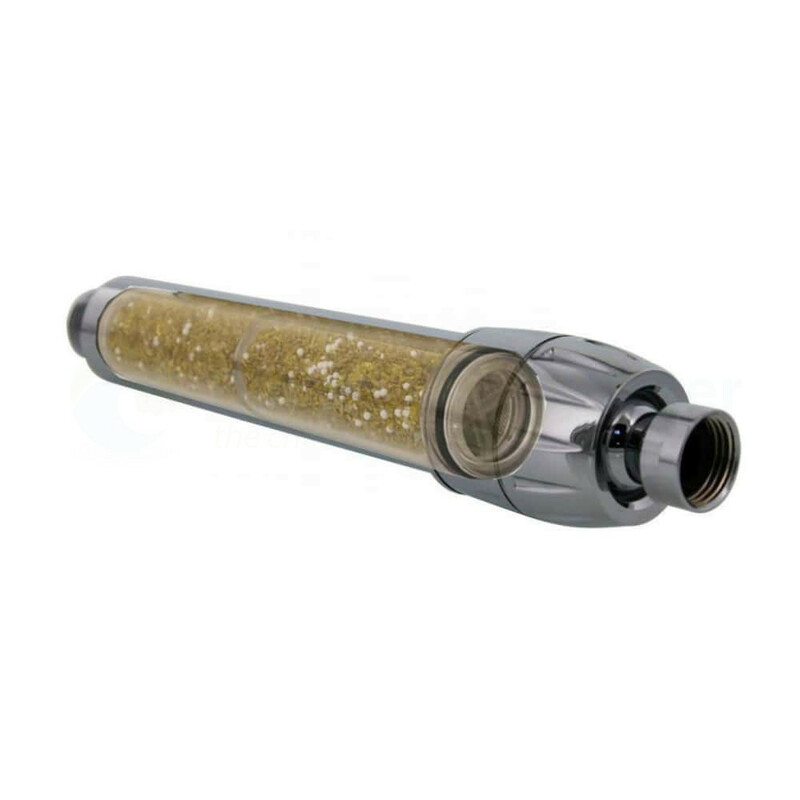 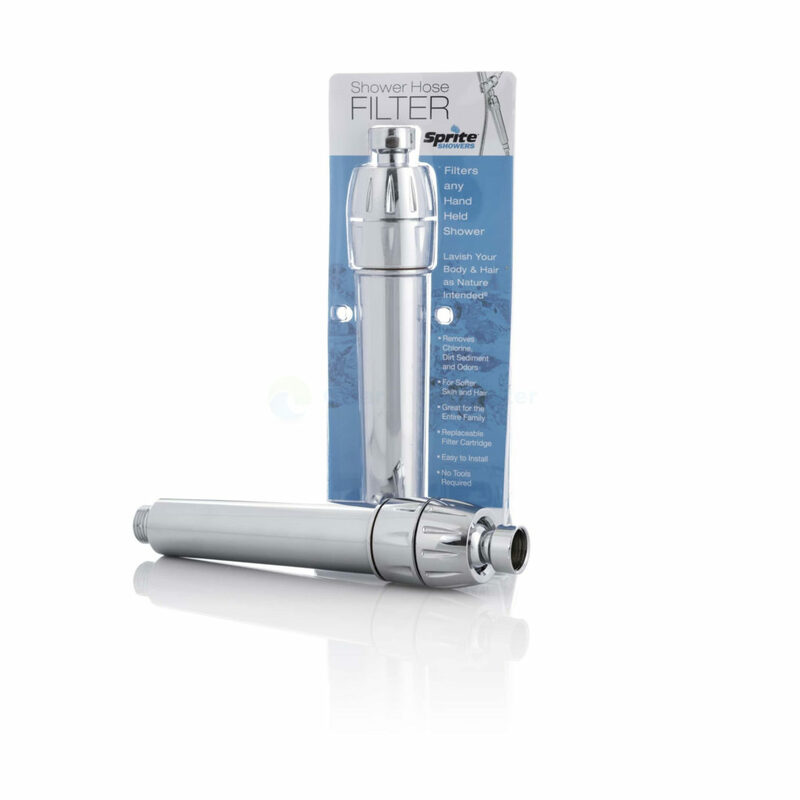 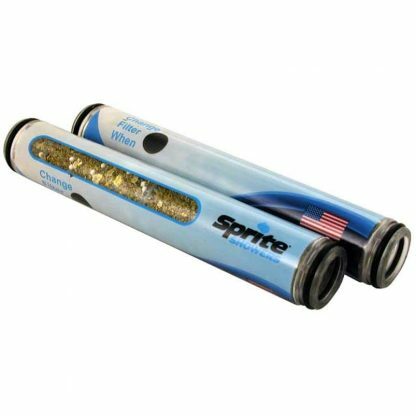 Filter media -the Sprite High Output shower filter uses a 50/50 blend of Chlorgon and KDF. The KDF addresses free chlorine neutralization while freeing up the Chlorgon to reduce certain types of combined chlorine.